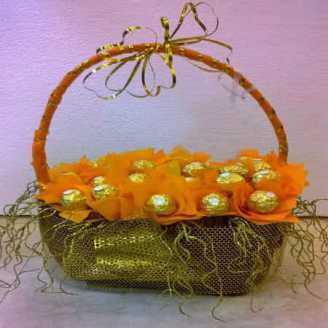 Exclusive 16pcs ferrero chocolate bouquet with exclusive wrapping (net, jute & chunni) delivery in all over Delhi NCR. Nothing can define your love better than chocolates. 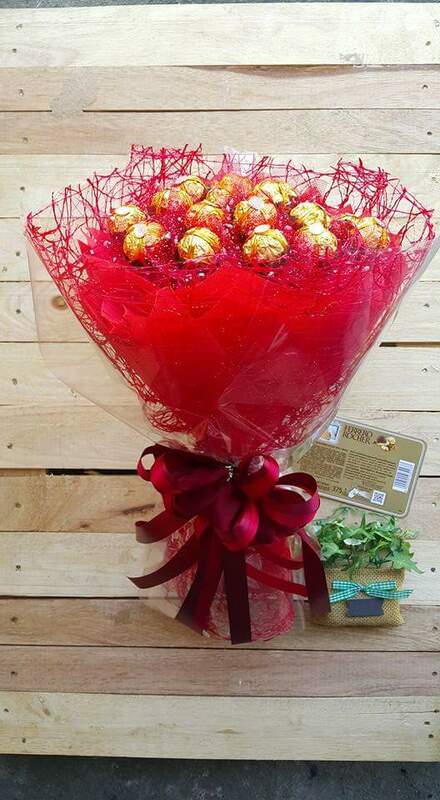 Just like a flower bouquet,a chocolate bouquet can add dollops of charm to your expression of admiration. 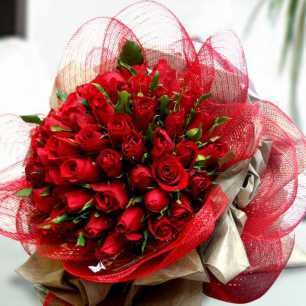 This is not only about presenting something for the show, but it is also about presenting something to let the person feel sweet. The delicious and palatable Ferraro are here to cherish your moment with the best surprise for your loved one. 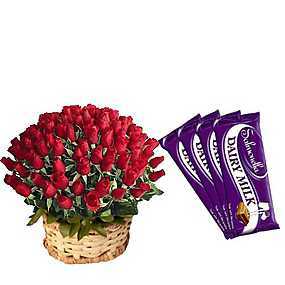 Replacing your traditional flower bouquet with the chocolate one will make your gift incredibly different from others. 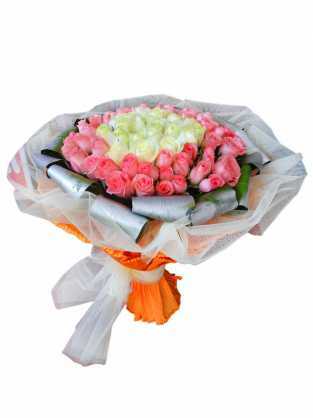 Have a Question about Exclusive Chocolate Bouquet Product?